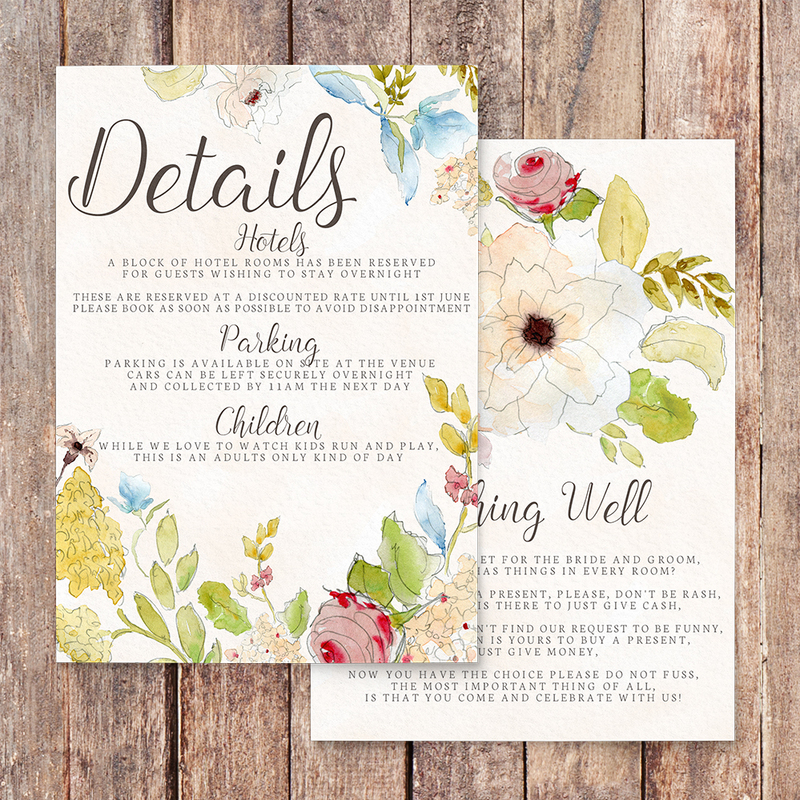 Wedding stationery set with a pastel floral theme. 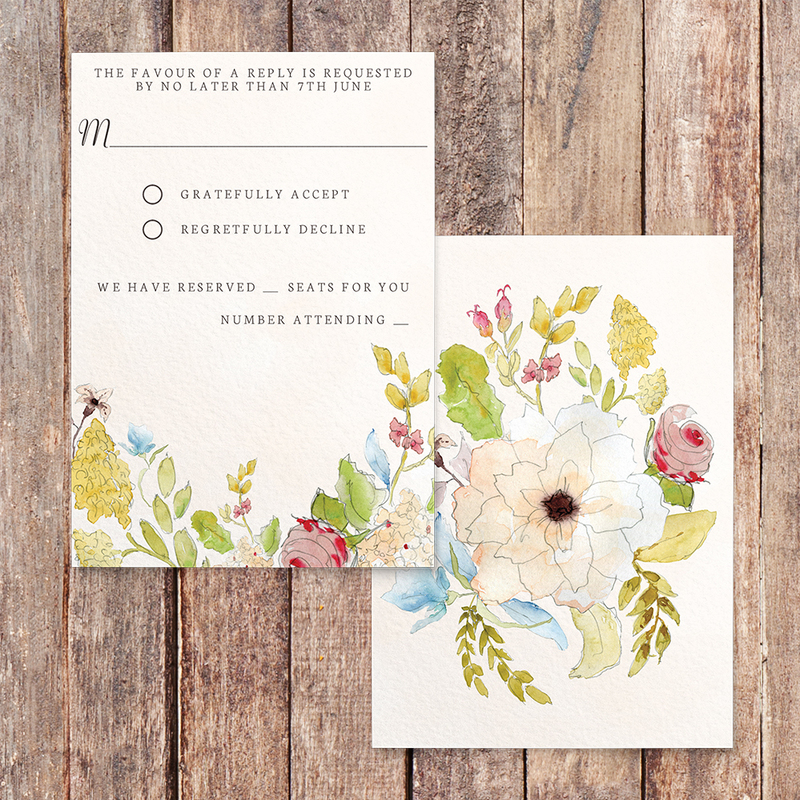 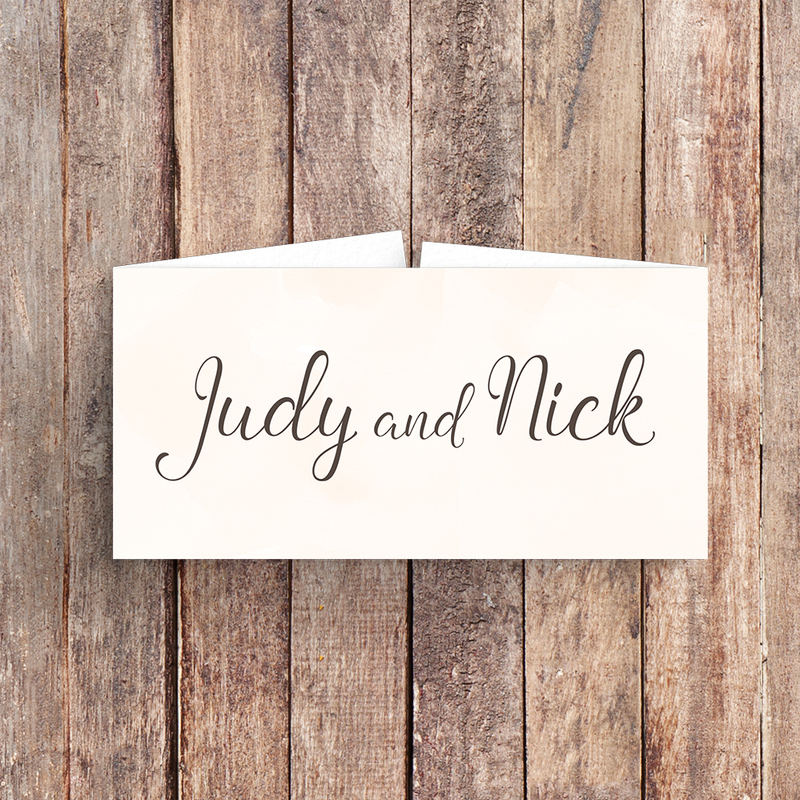 This set features beautiful watercolour painted flowers and a subtle soft peach wash on each card. 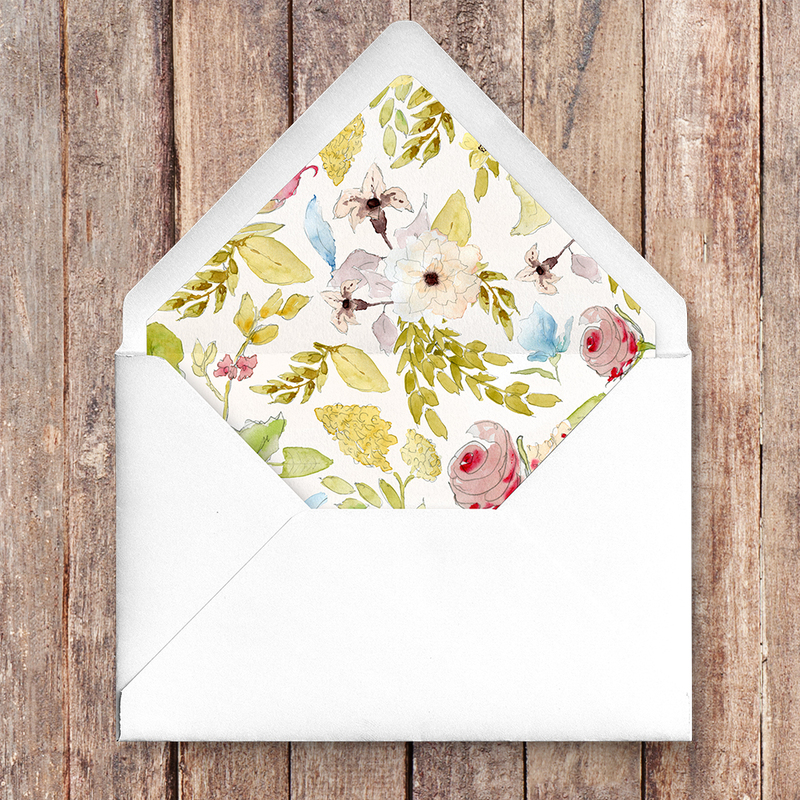 There is a delicate pastel colour scheme which would make this set perfect to any vintage or shabby chic themed wedding.